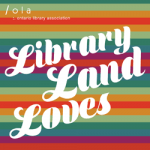 The Learning Portal is a collaboration between the Ontario college libraries, several Ontario college learning centres, and the Ontario Colleges Library Service (OCLS). Multiple colleges pooled their resources with the purpose of providing a central source of open learning resources, tools, and learning supports—accessible to any student taking a course at any college across the province, at any time. Although originally built for Ontario college students, the Portal could also benefit university, high school, and lifelong learners. The Learning Portal is available online at The Learning Portal, as well as through OntarioLearn’s Portal, and eCampus Ontario’s Learner Resources page. Most content on the site is published under a Creative Commons Attribution-Non-Commercial (CC-BY-NC) 4.0 license: remixing, adapting, and reusing the content under that licence is permitted and encouraged. The Learning Portal officially launched in September 2017. The launch included six hubs: Where Do I Begin?, Study Skills, Research, Writing, Digital Skills, and Digital Citizenship. Each hub includes a series of modules with multimodal learning resources, including videos, text-based content, self-assessment activities, and printable checklists and worksheets. Hubs within The Learning Portal. The Research Hub also includes a pilot of a Virtual Chat service. 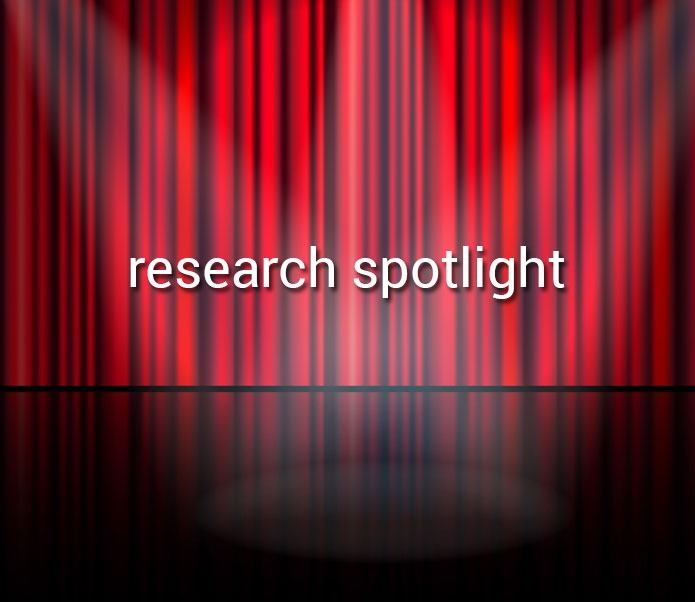 Students can connect with library staff at their college through a chat interface, or can view their library’s contact information, to ask research and citation questions. The Learning Portal launch also included a Faculty Toolkit. The toolkit brings together resources to support faculty, including an Indigenous Inclusion module from Confederation College and an Access for Ontarians with Disabilities Act (AODA) module from George Brown College. Seneca provided Learning Management System (LMS) Cartridges for each hub and module, which faculty can use to import links to Portal content into their LMS. The cartridges also include online quizzes for easy installation into either Blackboard or Desire2Learn systems. At the 2018 OLA Super Conference, OCULA awarded The Learning Portal team with their Award for Special Achievement. The team is excited to have received this award from OCULA and would like to thank OCULA for the recognition. The Learning Portal has been a huge project with many moving parts, and the Portal leadership team is blown away by the enthusiasm, hard work and leadership demonstrated by all of the team members. Although the site officially launched in September, the team is still busy building even more content for the Portal. The Learning Portal team is very excited to announce the launch of the Open Educational Resource Toolkit. The toolkit includes eight modules: About Open Educational Resources (OER), Teaching, Curating, Creating, Licensing, Collaborating, Advocacy, and Sustainability. The module materials are available in different formats to engage a variety of learning preferences, and the team hopes that libraries interested in OER will find this toolkit helpful when liaising with their faculty. 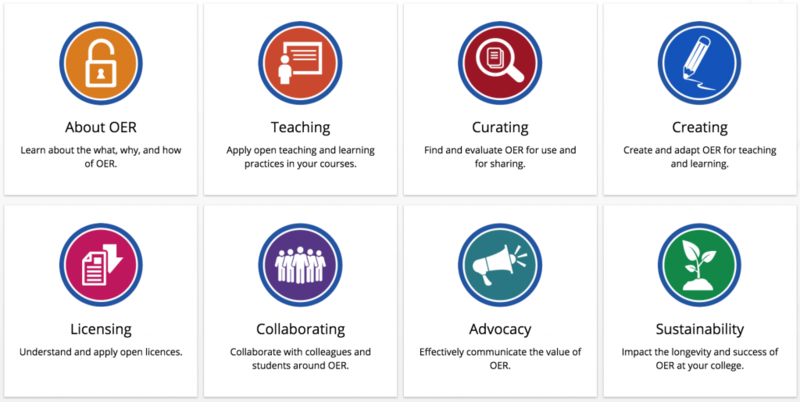 OER modules within The Learning Portal. In addition, another OER is currently being developed at Centennial College: a Blended and Online Learning and Teaching (BOLT) course, which will further enhance the OER support offered through the OER Toolkit. 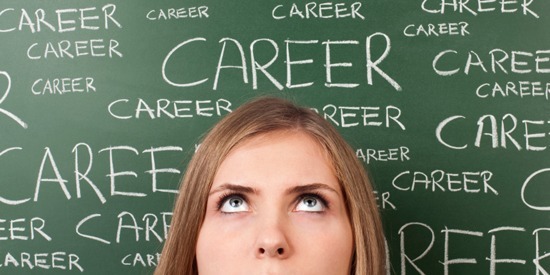 Two new modules were released in the Study Skills Hub: Sleep and Career Planning. Sleep is one of our basic human needs, and yet many students and faculty struggle with it. The aim of the Sleep module is to help people improve the quantity and quality of their sleep so that they can get some rest. The Career Planning module will help students explore their college program options to achieve their career goals. 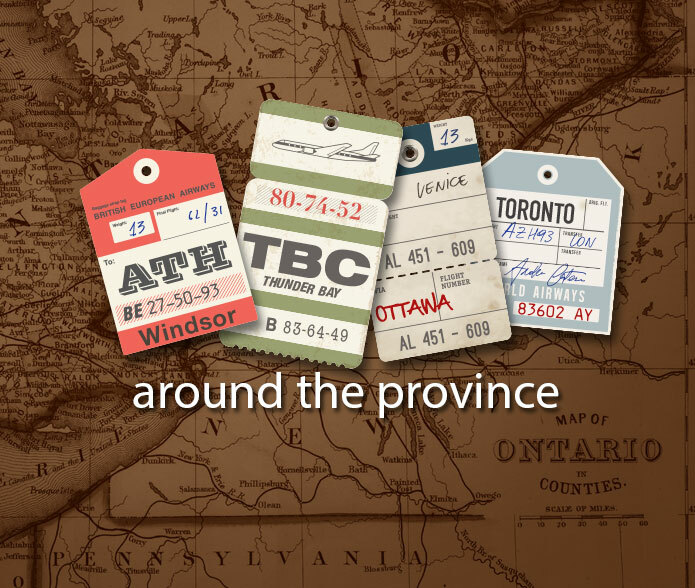 Furthermore, each hub now includes introductory videos created by students at Algonquin College. They were encouraged to create humorous videos that their fellow students would enjoy, such as the Study Skills introductory video. The Copyright Literacy for Faculty modules are an exciting addition to the Faculty Toolkit. These modules were created in response to the dramatic educational changes to the Copyright Act in 2012, but until recently they were not openly available outside of the college system. We are excited that they are now hosted on the Portal and are available for use under a Creative Commons license. The Learning Portal was happy to contribute some of the Digital Citizenship modules to an open textbook being coordinated by Michelle Schwartz from Ryerson’s Learning & Teaching Office and Ann Ludbrook from the Ryerson University Library & Archives. The text outlines legal and ethical considerations for living and working in a digital world and will be published this spring. Plans for expanding the Portal are in progress: the plan is to include content for math foundations, different types of writing, critical thinking, and more. The Learning Portal launched in September 2017, but the work does not stop there: the team continues to add, adapt, modify and retire so that the Portal remains a vital, living resource for students and faculty across Ontario. Visit the site regularly for the latest updates! Anabella Arcaya is the e-Learning and Academic Application Systems Analyst at the Algonquin College Library. She can be reached at arcayaa[at]algonquincollege.com.